Why is Habitat III so important? Cities are crucial to the future of the planet — 2.5 billion more people will live in cities by 2050. How we build and manage cities is crucial for quality of life, productivity and our ability to meet our goals on climate change on a global scale. Habitat III is a once-in-20-year event – this is only the third one – that brings international leaders together under the UN banner to create the momentum for positive change in cities. More than half the world’s people live in cities and 6 billion will live in cities by 2045. So it is vital for Habitat III to inspire leaders to take action so that all people can live, move and thrive. Habitat III has a lot in common with international negotiations over the Sustainable Development Goals and the global meetings on climate action that led to the Paris Agreement, except that Habitat III has not traditionally been a binding agreement. Because most of us live in cities, and so many more will join in the future, success at Habitat III is essential for the future of the planet. Over the last couple of years, under the UN’s stewardship and organization, world experts have been meeting to discuss what we need to do to help cities move forward by making them more productive, environmentally sustainable and livable. The vision built on these discussions forms the New Urban Agenda, the declaration that will come out of Habitat III. This will provide an action plan for building cities that work for the planet, for the economy and for people. What challenges do city planners face? 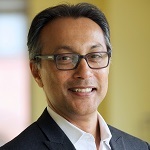 Urban leaders face difficult choices as cities grow at unprecedented rates, most quickly in Africa and South Asia, often in smaller, poorer cities with less capacity to deal with the change. Immediate needs get priority in these strapped cities, but that can risk locking in policies and infrastructure that can’t be sustained over the long run. Planners need to help cities make better choices to solve their current problems and help them to prepare for the future. Planners need to set examples of solutions that work and find ways to adapt them to local needs — I think that the role of city planner is becoming more important than ever. What are the most promising ways to address these challenges? Every city is different, so every city will develop a custom set of solutions. Cities that are growing fast, which often have lower capacity for making transformative change, need to focus on a few core services that are at the foundation for a city to grow sustainably. Where people live matters, so the first thing cities need to focus on is land-use planning, affordable housing and more compact growth. Second, it is very important to address how people move around. If people live closer to work, they won’t have to move very far or very fast. We have to ensure that walking, cycling and public transport are key parts of urban mobility, rather than allowing dominance of cars in cities to continue. Finally, services like water, sanitation and energy need to be provided in innovative ways, so that making them accessible to all people in a city is a priority. Getting basic services right is crucial for future cities to grow in a way that keeps us on track for climate and development goals. That way, we will have economically thriving cities that are environmentally sustainable so they can provide a high quality life for everyone. Can cities be part of the solution to climate change? Cities are very much part of the climate challenge today – about 70 percent of greenhouse gases are emitted in cities – but I think they will also be a part of the solution. To give an example, there are a billion cars in the world today, most of them in cities. If we don’t do anything about it, by 2050 there will be 3 billion cars. If those cars use the fuels they do now, we will have a 6-degree world, with global temperatures more than 6 degrees C (10.8 degrees F) warmer than before the Industrial Revolution. We cannot get to a 2-degree world if there is not a dramatic reduction in cars. This transformation is possible. Habitat III can energize solutions and mobilize resources that we need. How can the Quito meeting help create new kinds of cities? Habitat III is an exciting opportunity for all of us to come together and agree on a vision and path forward for cities around the world. I believe that if we build cities that provide equal access to services for all citizens and work toward sustainable mobility and land use, we will build cities that have a high quality of life for everyone, are economically productive and work toward a sustainable future. 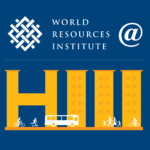 What would success at Habitat III look like? financing plans that back up the solutions that emerge in Quito. If these things happen, we will all be proud of the Habitat III process and the outcomes of Quito. 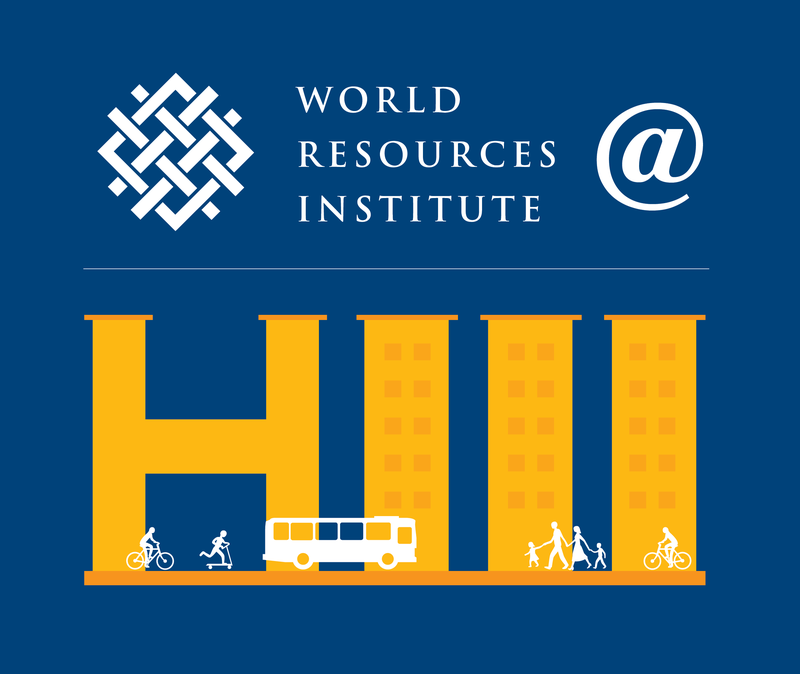 To learn more about the challenges cities face, look for the WRI’s forthcoming World Resources Report.